A year ago the buzz all throughout Park City was over Maggie Gyllenhaal's performance in The Kindergarten Teacher, and the confident direction by Sara Colangelo. Unfortunately, Netflix had the rights and it fell into the memory hole like so many Netflix movies do, when it probably should've been an awards contender. 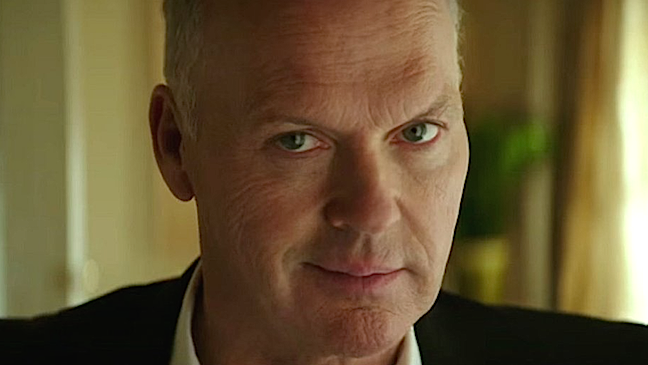 There's a good chance Colangelo's next film will have more attention because it will star Michael Keaton and Stanley Tucci in a true story centered around 9/11. Colangelo will direct Keaton and Tucci in What is Life Worth, which is based on the true story of Kenneth Feinberg, an attorney who was put in charge of the federal government's 9/11 Victim Compensation Fund. For years Feinberg fought cynicism, bureaucracy and politics associated with the program, coming up with the 8-part Feinberg Plan that helped him stay non-partisan. Keaton has been on board to play Feinberg since early last year when Collateral Beauty's David Frankel was expected to direct. The script is by Max Borenstein, adapted from Feinberg's memoir.